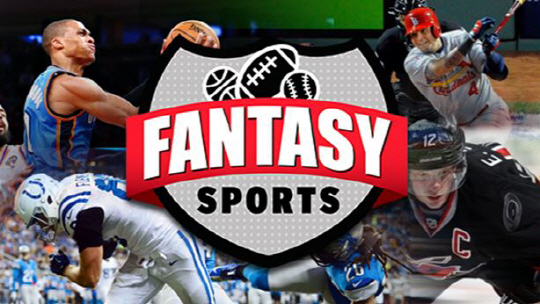 Beer Forum • View topic - Fantasy Sports Bingo! It's new! It's exciting! Nobody's here! !